The bonds of family and loyalty are tested in this Indian drama by K.S. Ravikumar. Head of the family Selvarasu and his two brothers share a strong love and loyalty, especially for their sister, Rasamani. 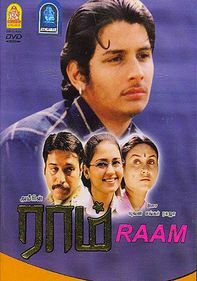 When one of the brothers has a dispute with a wealthy man from a nearby village, the rich man's father manipulates Rasamani into marrying his son. Her father-in-law gets revenge by tormenting her and trying to sabotage her entire family.